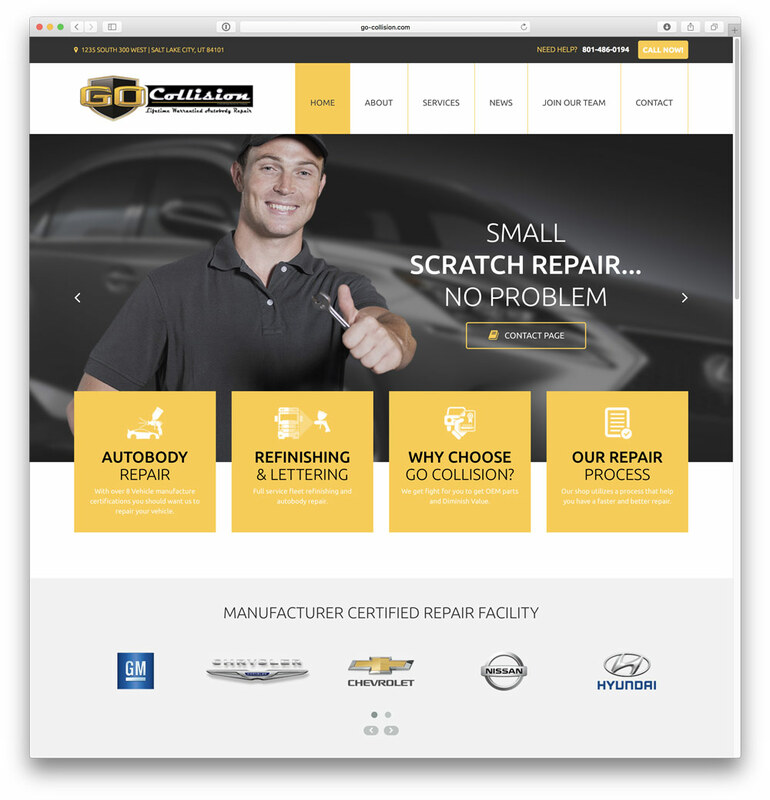 Built new website for Go Collision Auto Body Repair based in Salt Lake City, Utah. Built website to be responsive across all devices. Updated brand identity guides and modernized look and feel for better user experience. Launched in October 2016. To view the website click the image above.